Global research has indicated that Remedial Massage and Reflexology may assist in the calming of the Endocannabinoid (Nervous) System. Further Research at The Realm of Caring https://theroc.us/research-library PTSD has indicated the topical use of Hemp CBD to the feet, hands and stomach during Remedial Massage and Reflexology may further assist in the calming of the Endocannabiniod (Nervous) System. 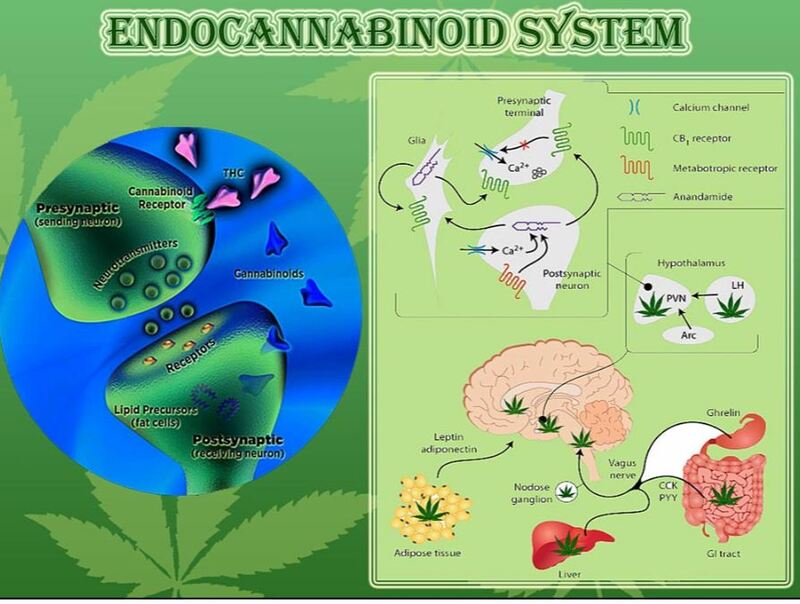 The Elixinol Hemp CBD (Cannabidiol) Oil and Liposomes are made from Industrial Hemp plants organically grown. These oils are cold processed using CO2 supercritical fluid extraction resulting in a solvent free, whole plant, pure extract Full spectrum Cannabinoid containing less than 0.2% Psychoactive Tetrahydrocannabinols (THC) as is found in Heat processed Medical Marijuana Hemp. The Global Research of “The Realm of Caring”. https://www.theroc.us/research-library and the Practitioners Portal https://www.theroc.us/practitioner-portal . 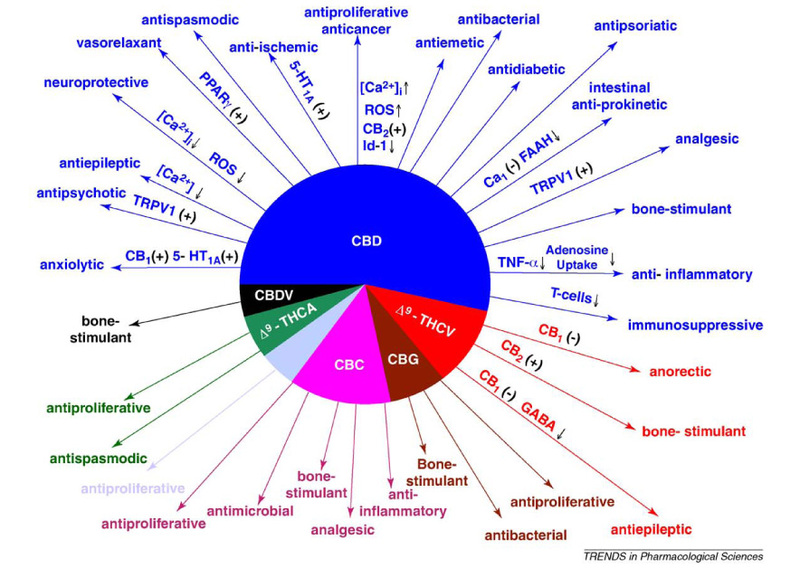 Elixinol Hemp Cannabidiol CBD is not intended to diagnose, treat, prevent or cure any disease or medical condition. 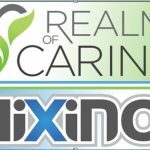 The information from Elixinol or The Realm of Caring should be treated as suggestions that could be considered by your licensed health care provider who has full consideration of your situation. We encourage you to send us a copy of your (unidentified) case notes to assist in the education of other clients and professionals. Australian Owned. Elixinol is the USA division of Hemp Foods Australia in Bangalow. For further information please call Robert Vicary 0439 887 678 or email me for assistance. Robert is a supporter of the Veterans Care Association. http://veteranscare.com.au/.